A lot of people have different ways of relieving stress,and medically it can be used to relieve stress and make you live longer. Nigerians have a great sense of humor and its movie industry parades a whole lot of star studded extremely hilarious actors and actresses. 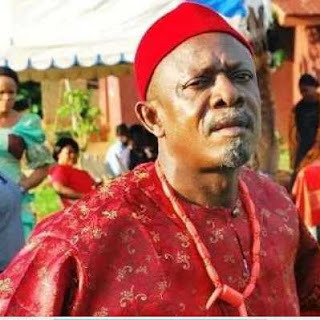 Hands down,one of the funniest Nigerian actors ever,Nkem owoh popularly known as 'Osuofia' because of the role he played in a movie was born in Enugu State in Amagu Village, Udi Town, Enugu State Nigeria. The University of Ilorin engineering graduated then ventured into movies and movie production and has featured in over 100 Nigerian movies. This comical actor and Nollywood legend has also recorded a studio album. 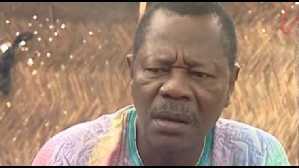 Popularly known as "Mr. Ibu", after his most popular role in a Nigerian movie, is a Nigerian actor and also a comedian. John Okafor is considered to be one of Nigeria’s most talented comic characters, he has a peculiar way of captivating movie watchers with his funny gestures and acting and on screen roles. John Okafor was born in Enugu state and is one of the most bankable Nigerian movie comic acts. He is my favorite funnny guy,Bishop Umoh hails from Akwa Ibom and he is one of the most popular comic acts in Nollywood. Also known as 'Okon' because of a role he played in ‘Okon goes to School’,this funny guy is no doubt one of the funniest guys in Nollywood. 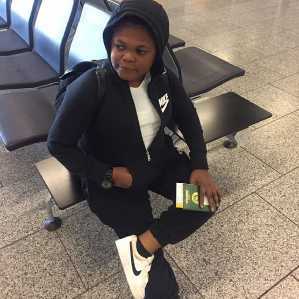 Nigerian actor and comic giant Osita Iheme is a force to reckon with in Nigerian movie industry. His break out role was when he played alongside Chinedu Ikedieze in the movie Aki na Ukwa. That role gave him the nickname of 'Pawpaw'. Most people don't know his real name,they just refer to him as pawpaw. Osita iheme is a very funny and hilarious actor,especially when he is acting beside his colleague Chinedu Ikedieze. 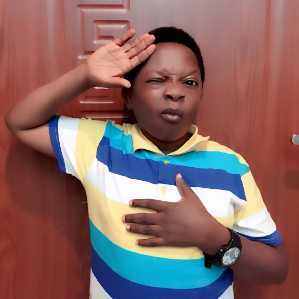 Chinedu Ikedieze Aka Aki, got the nickname 'Aki' from his comedy movie ‘Aki and Paw Paw’. He has acted so many movies alongside his friend 'Pawpaw' whose real name is osita iheme. Born in Bende,Abia state, Chinedu is considered to be one of the power house of Nigerian entertainment. Born Akindele Olufunke Ayotunde in Ikorodu Lagos State. 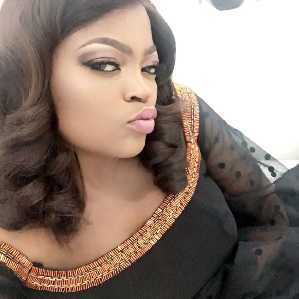 Funke became popular when she featured in a programme titled 'I need to know' a United Nations Population Fund (UNFPA) sponsored sitcom,that aired from 1998 to 2002. This extremely funny woman has a hit TV show titled 'Jenifa's Diary', alongside Fisayo Ajisola, Falz, Lolo and more. This funny comedienne's break out role was when she acted in the movie titled ‘Phone Swap’. 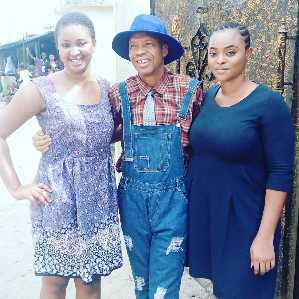 This funny actress is one of Nigeria's funniest actress ,whenever she is on set. Born in Ajegunle,Ada Ameh has gradually carved a name for herself in the mind of comedy movie lovers in Nigeria. She is currently staring in the television comedy series titled ‘The Johnsons’ alongside Chinedu Ikedieze. Born Eniola Badmus, this voluptuous 33 year old actress is a Nigerian film actress and one of Nollywood's funniest ladies. Her breakout role was when she featured in the film Jenifa produced by Funke Akindele,since then Eniola has been riding the waves of success. Popularly known as 'Saka',he is one of Nigeria's funny comic actors. Born in 1963, he is also a famous Scholar. He was regarded as one of the pioneers of comedy movies in the Nigerian movie industry and Nollywood. 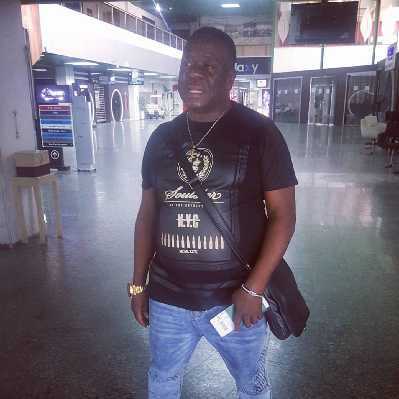 Born Sam Loco Efeeimwonkiyeke in Enugu state Nigeria,Loco was also a movie director and producer.